The first model to come out of Walter Hoy’s workshop in 1944, the original Salt-Water Sandal is defined by its little way stitched rubber sole and plaited leather upper. All Salt-Waters come with rust proof buckles, can be worn in the waterand can be handwashed with a gentle detergent. They go from childrens all the way through to adult sizes. They are comfortable, durable and beautiful. 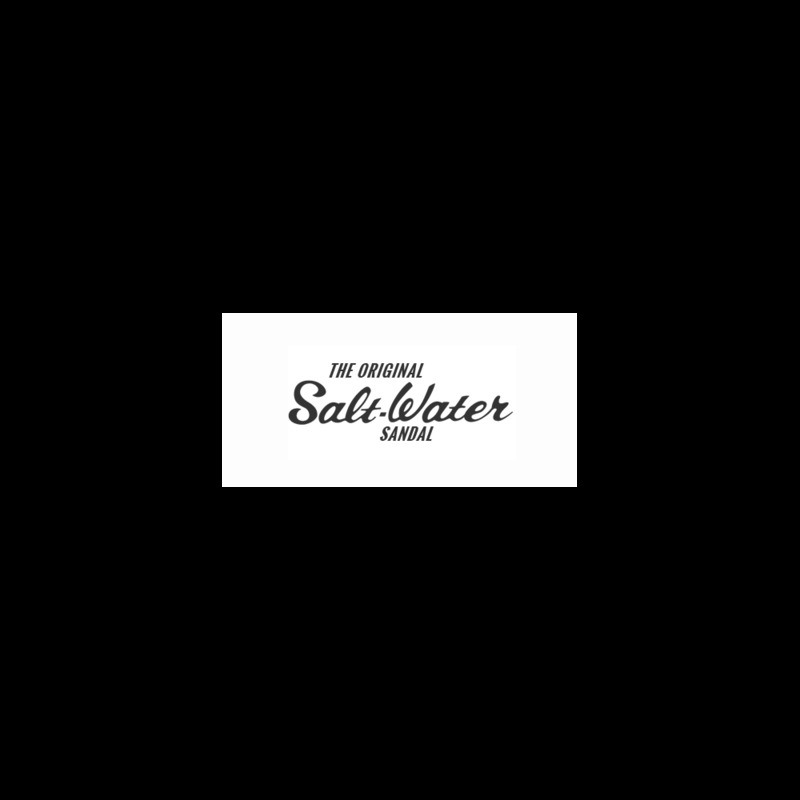 The black Salt-Water is a simple classic. Send us your favourite pics showcasing your lovely sandals and we might post them here! Want to see a few we already have?